Atlas Dewatering pumps have been trusted to help respond to emergencies and relief efforts on all scales. Atlas Dewatering offers a wide range of products to help quickly counter the devastation wrought by natural disasters such as floods and storms. Atlas Dewatering has a proven track record of keeping floodwaters at-bay. 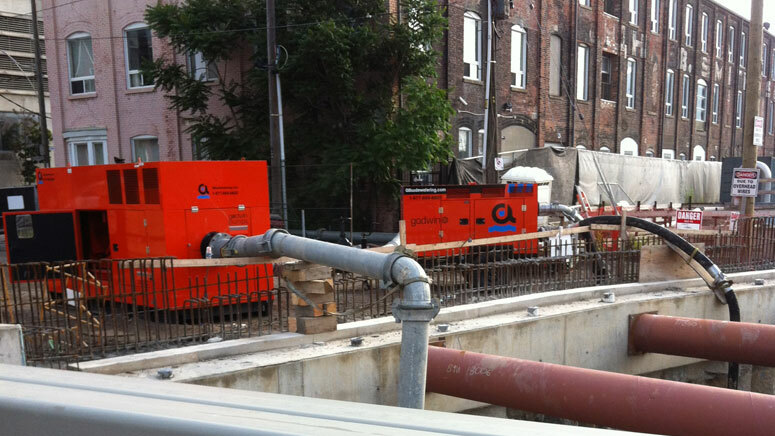 Our pumps are the emergency response products-of-choice when waterways surpass their banks. We are on call 24/7 to respond to emergencies anywhere in Ontario, Quebec and the Atlantic provinces.